Liquid's Barber Snowboard Jacket reflects the brand's passion for fun in the snow. Distinct solid colors look playful and help friends identify you in the crowd. Those colors shade in the 10K waterproof/10K breathable ottoman fabric. 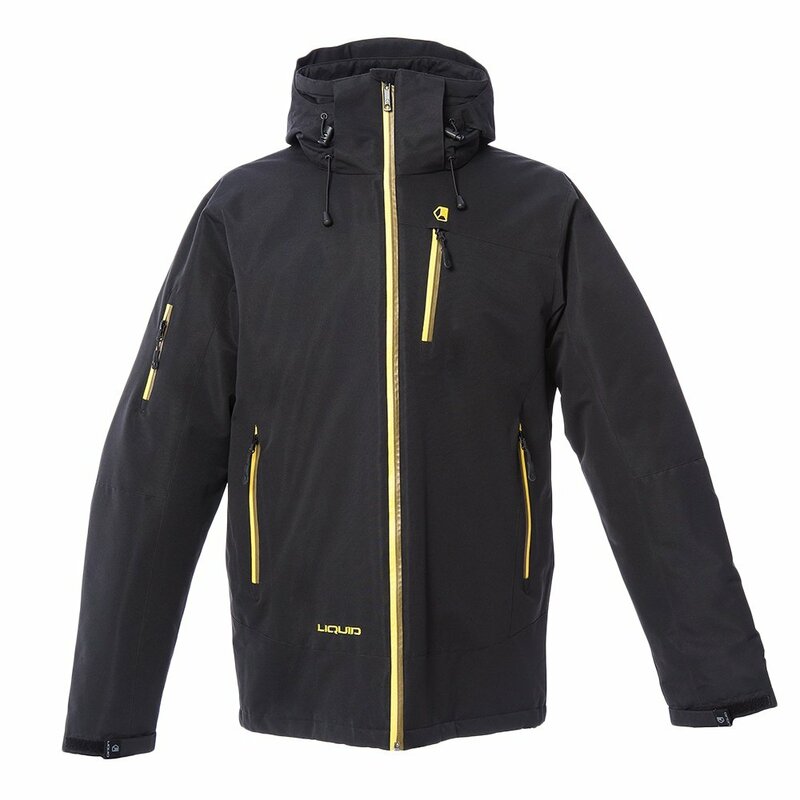 The 120g insulation keeps your natural warmth in and cold out. The storm hood and adjustable cuffs provide robust shelter from the weather. "Can the hood be removed?" "Thank you for your inquiry! The hood for this item is NOT removable. We hope this information helps! "